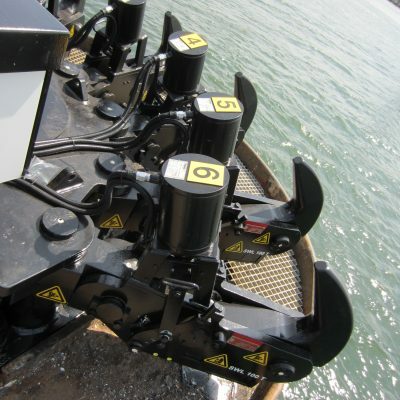 Recently we delivered two Quick Release Mooring Units to Team Terminal at Europoort, Rotterdam. Team Terminal is one the largest oil storage and transshipment companies of crude oil in the area. Annually 35 million cubic meters crude oil is transferred directly to their customers and another 17 million cubic meters is mixed locally and handled afterwards; this is a quarter of the total oil handled in the Europoort area. Pumping the oil to terminals and customers happens through four pipes with a total length of 325 kilometers. Team Terminal owns three jetties, capable of loading and unloading tankers up to 400.000 ton water displacement. Per year about 300 tankers moor at Team Terminal. 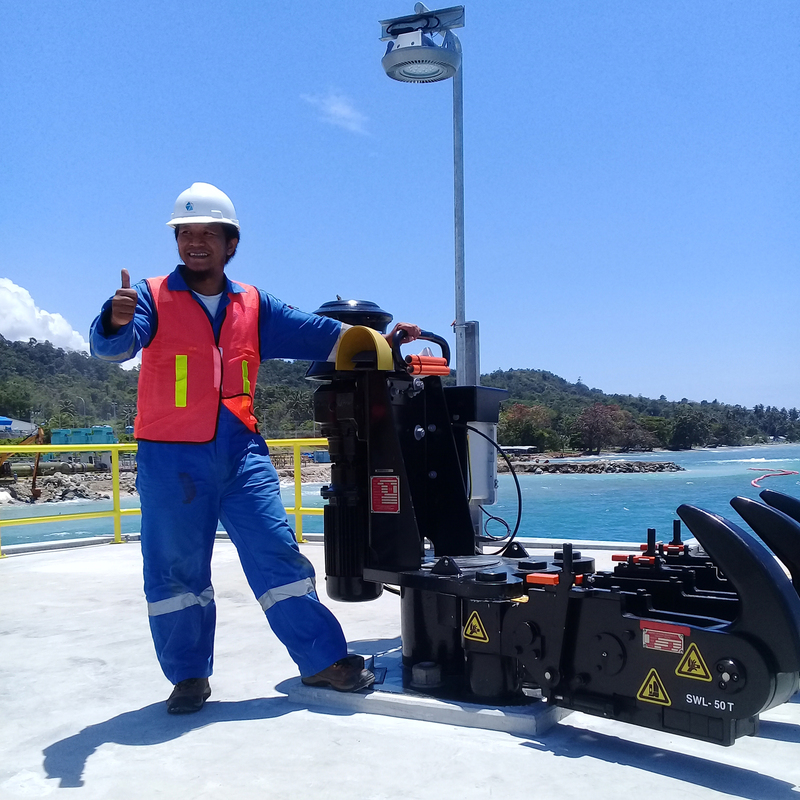 In 2013, Mampaey Offshore Industries replaced the Quick Release Mooring Units on Jetty 1 (except for the mooring dolphins), which were originally supplied by Mampaey in 1986. 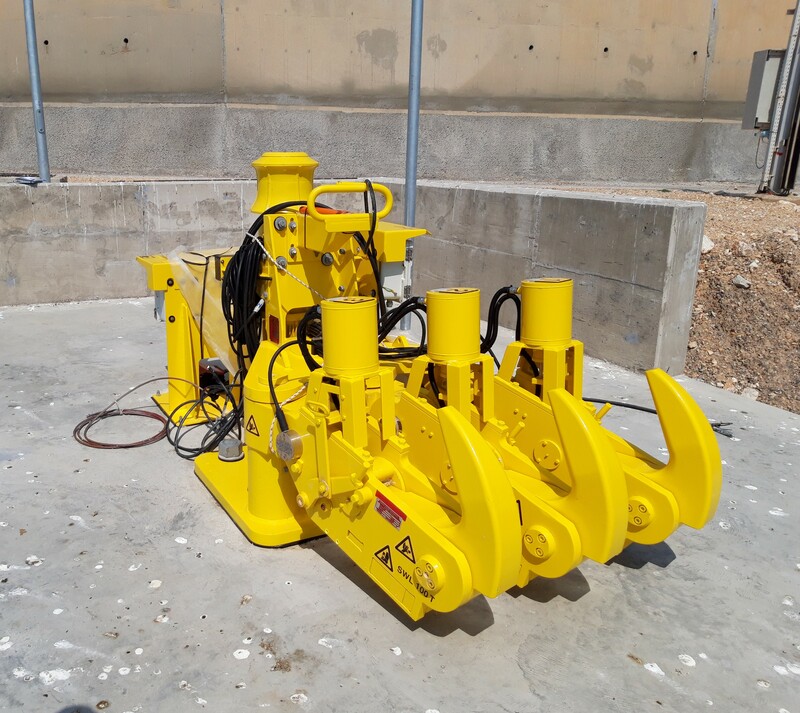 We replaced six Quick Release Mooring Units: four double hook Mooring Units with an SWL of 100 ton and two quadruple hooks Mooring Units with an SWL of 100 ton, all with integrated capstan. 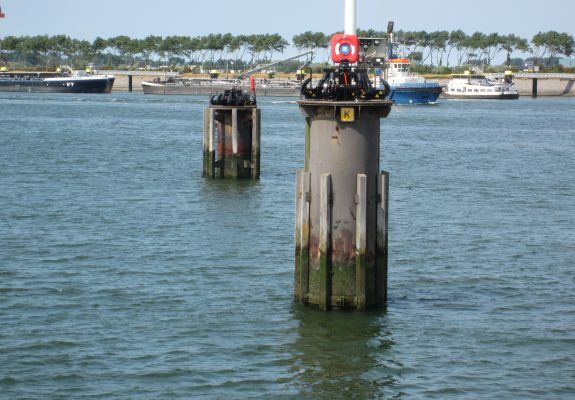 With our recent delivery, all hooks placed on Jetty 1 in 1986 are now replaced by new Mampaey Quick Release Mooring Units. 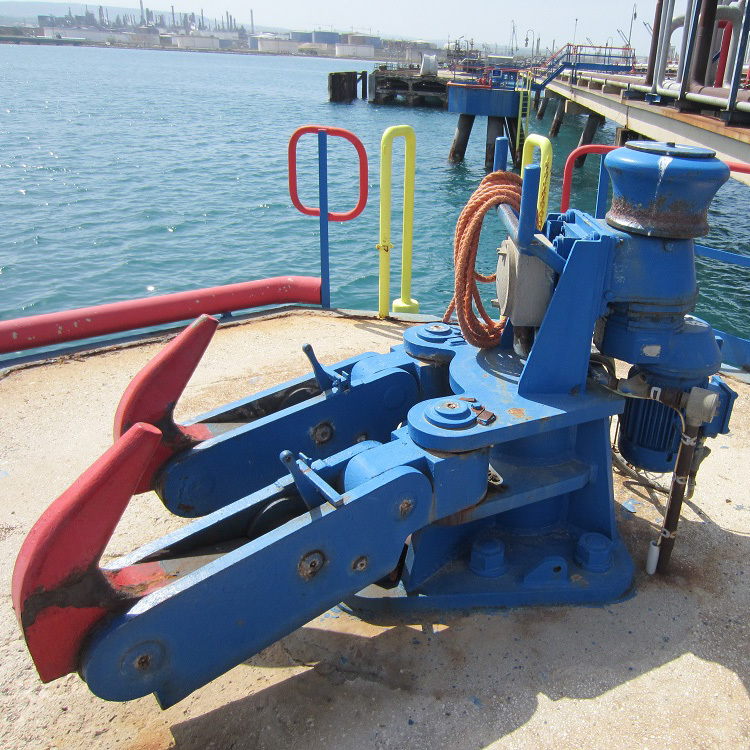 The units on the mooring dolphins are replaced with one quadruple hook Mooring Unit with an SWL of 100 ton with integrated capstan and one sextuple hook Mooring Unit with an SWL of 100 ton. 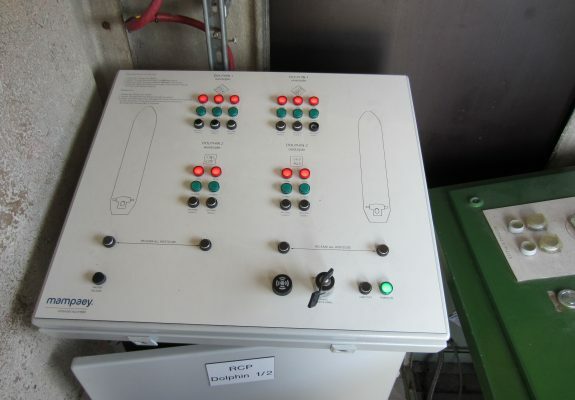 Both are completed with an Electric Remote Control system, allowing the operator to monitor and release all hooks locally and from the control room. These units are customized to fit the existing anchor bolt pattern of the old units to avoid any major overhaul and to limit the down-time. This website uses functional and analytical cookies. These types of cookies are used to improve the user-experience and to gain insight on visitor statistics. Cookies can be deleted via the settings of the browser. Functional cookies allow the website to remember preferences of visitors. Without these functional cookies visitors would have to re-set their preferences each time they visit the website. These cookies are important to ensure a pleasant user-experience. This website runs Google Analytics. Google Analytics uses analytical cookies that are used to measure visitor statistics such as the number of pageviews. To ensure the privacy of our visitors, we have entered a data processing agreement with Google (the company behind Google Analytics), the last octet of IP addresses of visitors has been masked, personal data are not shared with Google to improve other services and the 'Share Data' function has been disabled.